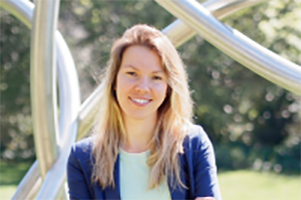 Polina Kosillo, a postdoctoral fellow in the Bateup Lab, has been awarded a NARSAD Young Investigator Grant from the Brain & Behavior Research Foundation. The two-year grant provides up to $70,000 to promising young scientists for research related to brain and behavior disorders. Kosillo will investigate the role of mTORC1 signaling in dopamine release, which may be involved in dopamine-related disorders such as ADHD, autism spectrum disorders, and anxiety. Read more about Kosillo’s research plan in the NARSAD 2018 Young Investigator Grantee project descriptions. Congratulations Polina!